An island facing the mighty Pacific Ocean. A destination oft heard but seldom visited. A place where the resilience of the people is mixed with warmth and smiles. A gem beautifully molded by the harsh and wailing winds fronting east of the Philippines. A place I call my home. 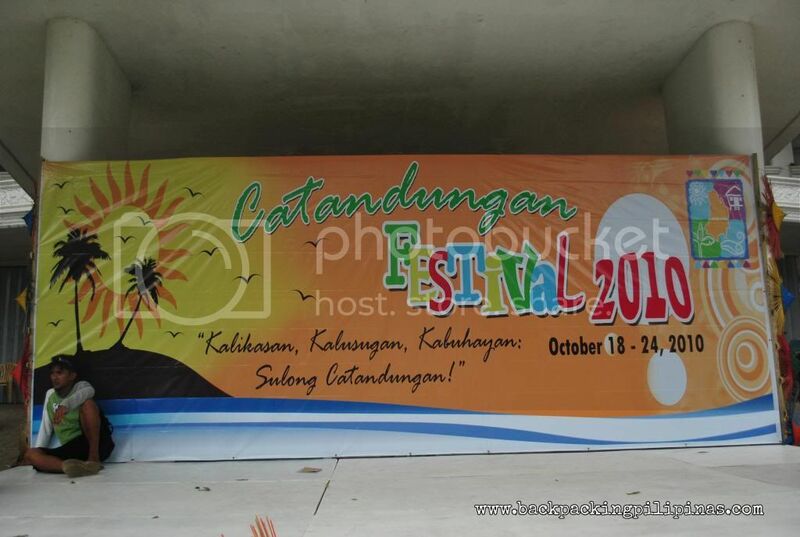 Welcome to our province – Catanduanes! This island province is one of the six provinces in the Bicol Region. 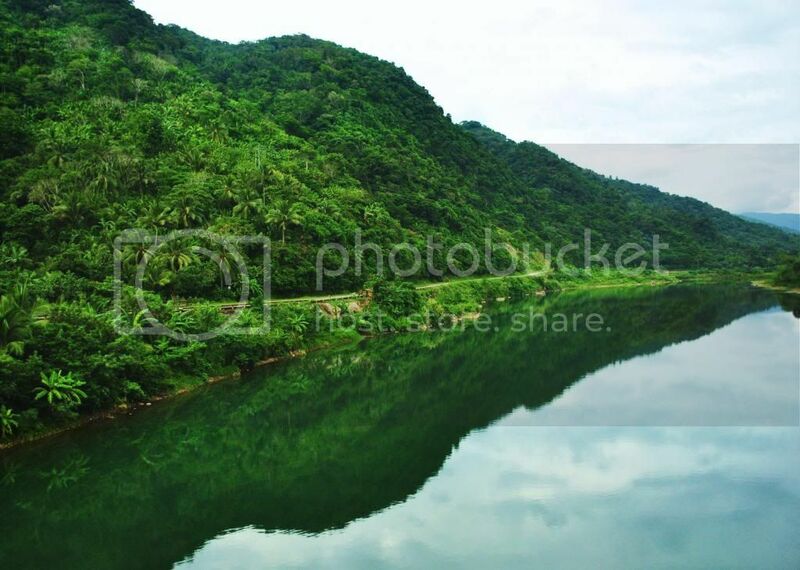 Its capital town, Virac, is the center of commerce and the jump-off point to the other 10 municipalities in the island. The other municipalities are: Bato, Baras, Gigmoto, San Miguel, Panganiban (Payo), Bagamanoc, Caramoran, Viga, Pandan and San Andres. 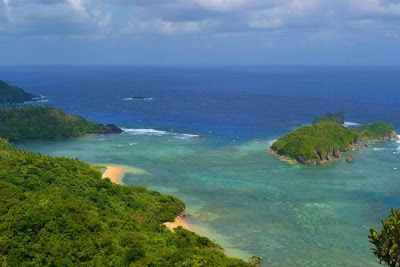 If you want an off-the-beaten track type of vacation, Catanduanes is definitely a great choice. One of the things to consider when planning a trip there is the weather. With its geographic location in the Pacific, the weather in the island can be unforgiving especially from October to early January (which may cause delays or cancellation of flights or ferry boats). February until June is the best time to visit as the season becomes dry and there is a huge chance of a clear blue sky. If you're up to surfing, the most ideal time to chase the waves of Puraran is starting the fourth quarter of the year. Okay, so before heading to our province, here are some words/phrases that will be useful while going around or talking to the locals. Tigpila tabi ini? –How much is this? Visita Iglesia – Catandunganons are predominantly Catholic, and it's no surprise that in almost every corner in almost every village, there is a small chapel. It is a province where patron saints' days or fiestas are celebrated big time – a time for “balikbayans” from Manila and abroad go home to attend the festivities. We really love fiestas. If you're planning a trip, church-hopping is something not to be missed. 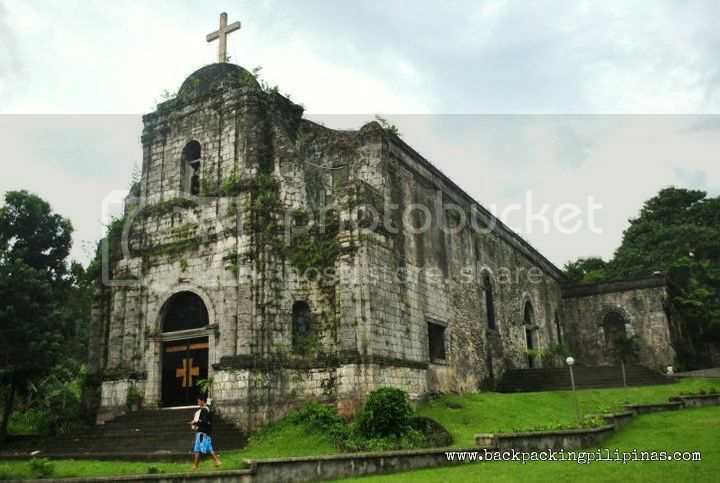 Foremost in the list is the historical and beautiful church in the town of Bato (St. John the Baptist Church). 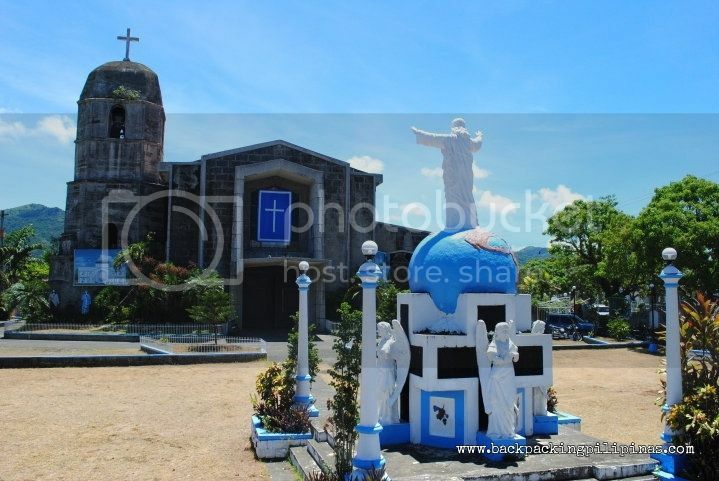 Close to Bato Church, you can also visit the Batalay Church (also known as Batalay Shrine) – said to be the place where the first cross in Catanduanes was planted. History has it that this is where Agustinian priest Fray Diego de Herrera died. On the same spot, a spring sprouted which is believed by the locals to have healing powers. 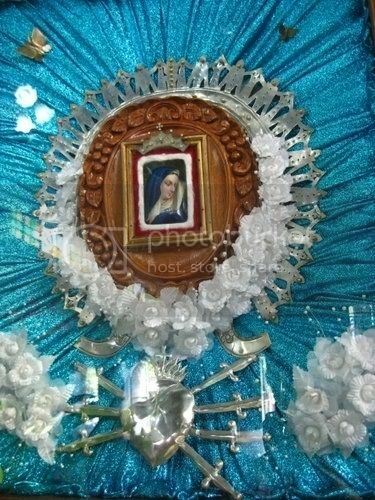 At Barangay Batong Paloway, a few kilometers from the town proper of San Andres, is where the image of Our Lady of Sorrows, beautifully etched on a stone, is displayed. The miraculous image on the stone is believed to have increased as time passed by and as of today, one can see it with bare eyes unlike before where devotees have had to use magnifying glass when viewing it. Other churches that can be visited in island are: Virac Cathedral, Our Lady of Assumption, Saint Andrew Church in San Andres, and Saint James the Great Parish. Surf – The town of Baras, about 26 kilometers away from Virac, is fast becoming the face of tourism in Catanduanes. It is the location of the “majestic waves,” a surfing spot known locally as Puraran Beach. To get there, take one and a half hours jeep or bus ride going to Baras (P45 fare). From the town proper, you may opt to hire a tricycle going to Puraran beach (P150/tricycle). Once in Puraran, head up to the beach and pay P10 for entrance. Cottages are available for a day and overnight rent near the beach. For a certain fee, there are also surfing lessons available for beginners. 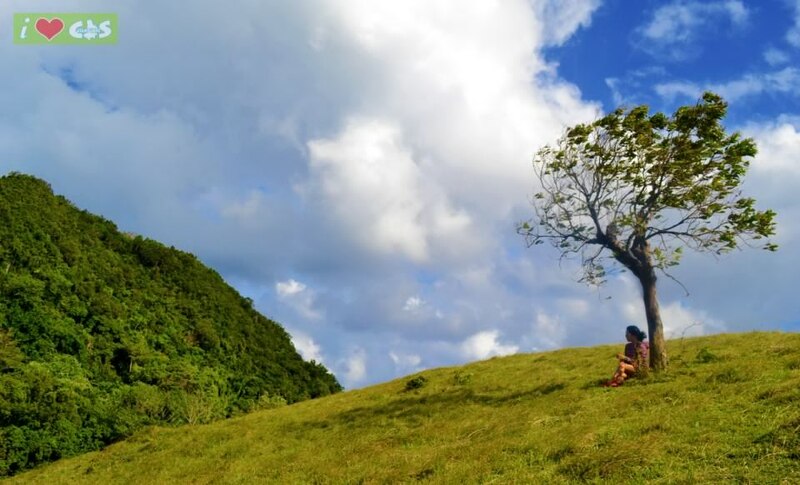 Waterfalls – Catanduanes is home to three vibrant cascades. Take a refreshing dip and enjoy a weekend picnic at Maribina Falls in Bato, and Dororian Falls and Nahulugan Falls in Gigmoto. 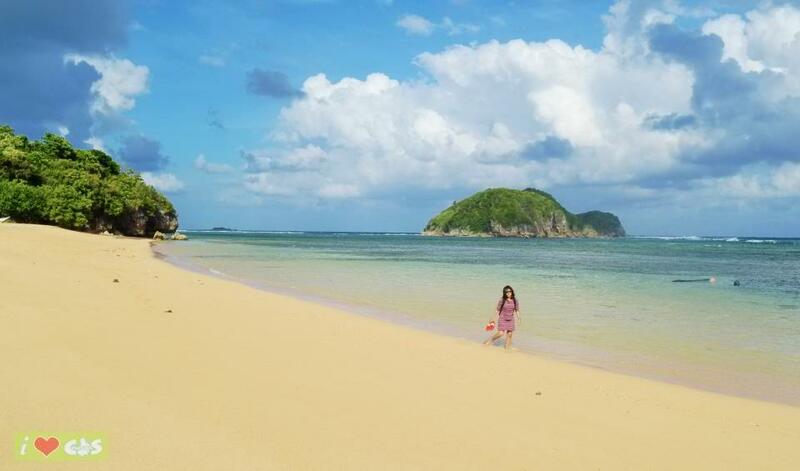 Beaches- A great Catanduanes experience will never be complete without spending a day lounging in its golden and cream sand beaches. 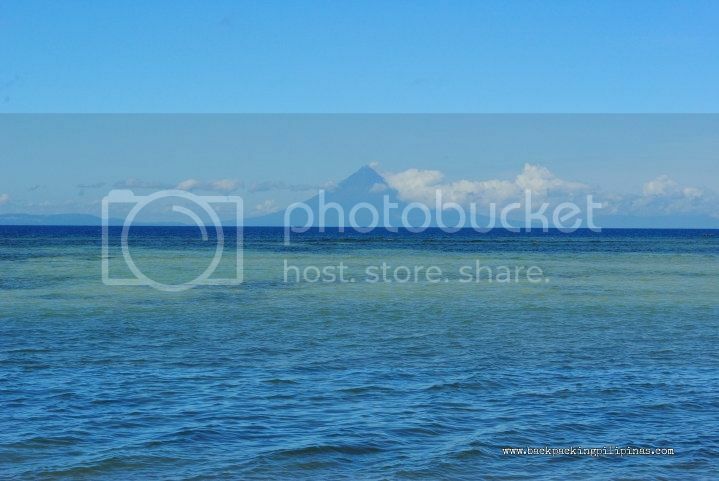 For those wanting to catch a good sunset with a nice view of Mayon Volcano (on a clear day), visit the beaches in Marilima, Balite, Mamangal, Kosta Alcantara, Amenia. 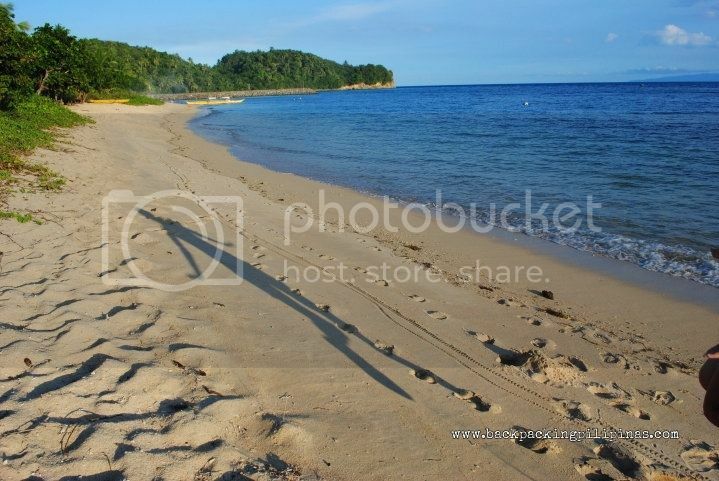 These beaches are about one hour tricycle ride from Virac town proper. 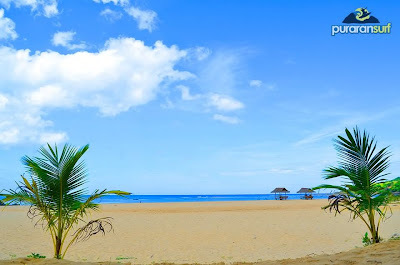 The other popular beaches are Twin Rock Beach Resort in Igang, Virac and Puraran Surf Beach Resort in Puraran, Baras. If you decide to go north, you can hire a motorized boat going to Palumbanes Island, 45-minutes boat ride from Caramoran. 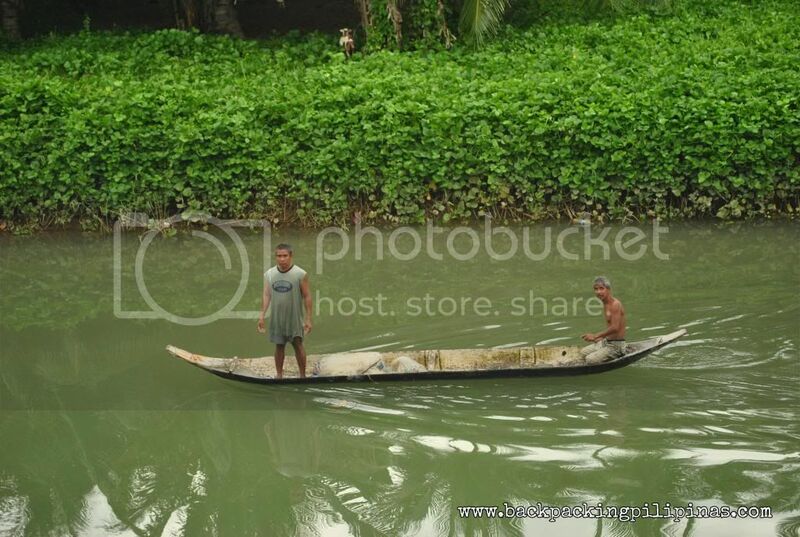 You can ask the boatman to drop you off at Bitaog Beach, a pristine white sand beach hidden in that island. Another option, though an arduous one, is by taking a 12-hr bus ride from Manila to Tabaco, Albay. 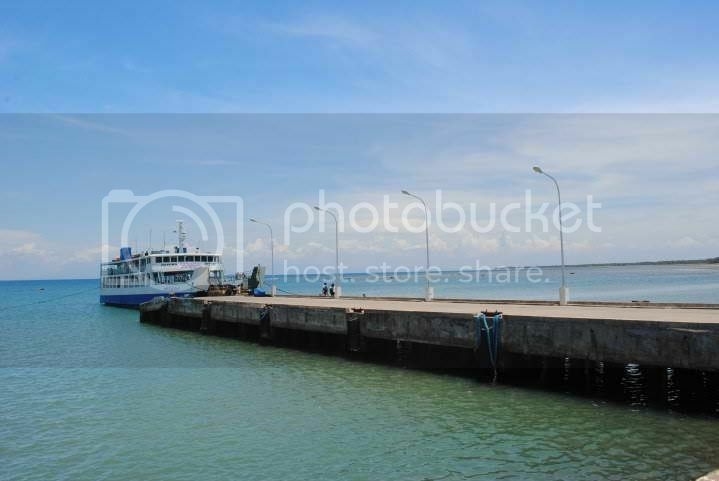 From Tabaco City Port, you can take a ferry boat going to either Virac (4 hours travel time) and San Andres (3 hours travel time). Sea Breeze- Enjoy a smorgasbord of seafood and Filipino dishes on a relaxing set up near the sea. This place is ideal for those wanting a sumptuous dinner. Blossoms Restaurant - A quaint restaurant ideal both for small talks and group meetings. Maj, pwede ang Gurrobat's residence basta ikaw. :) Taralets! Wow! I will be there someday. :-) Fiesta! Your hometown is so charming! sana makabisita din dyan this summer......:)lapit na rin pala yan sa Caramoan islands. Hello, Che. This is Led from Manila. I'll be visiting Catanduanes on the 15th to 18th of November 2013 and your post is a very helpful reference. I have queries though which I emailed to the tourism office but have not responded yet so I guess you could help provide me info instead. May I know your email? 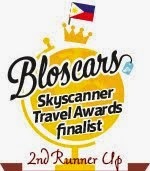 I shall return.... to my mother homeland..para mamasyal sa mga lugar na yan.. I came back after 40 years of absence in Catanduanes,I stayed 2 nights in friends house.Two days was short but was able to go visit my high school friends,relatives,cemetery and church ,Naki fiesta pa ako .Happy days.Dai ko na halos mamidbid ang mga calle.Parang sumikip ang banwa..Babalik rin ako somedays sana n medyo mahaba ang bakasyon ko. I would also like to see the Nahulugan Falls. It is actually the tallest and largest (by water volume) waterfalls in Catanduanes Island. Informative! Will be in the province on Nov 8-11. :) Sana walang bagyo. Thanks for the notes, Che! hi...my friend and i will go there next week..and we are worried to waste much time s transpo...do u recommend habal habal?how much usually ang charge nila?u think my willing to tour us for 3 days?or is it too expensive? thanks for the info!